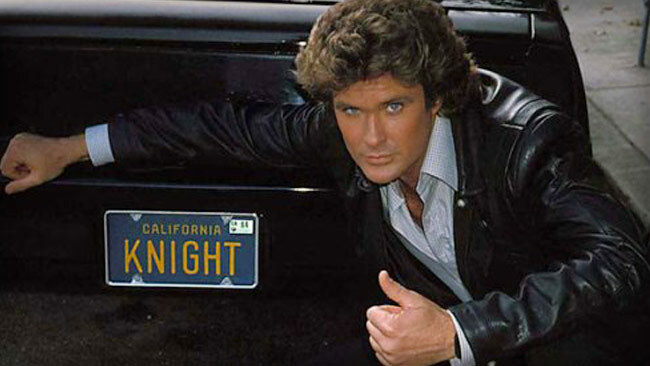 This week we talk about the Knight Rider pilot, Knight of the Phoenix. 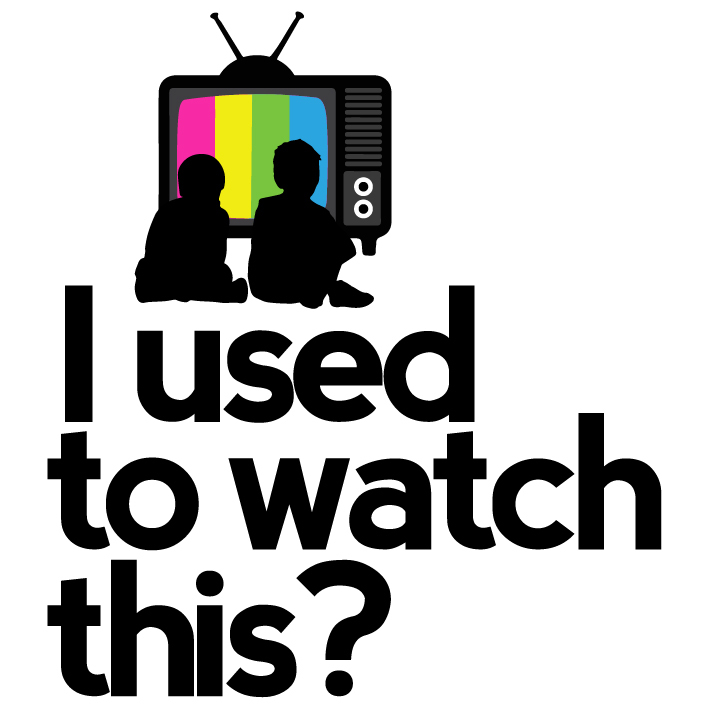 Find out how Michael Knight and KITT met. Also, find out why Michael looks the way he does. 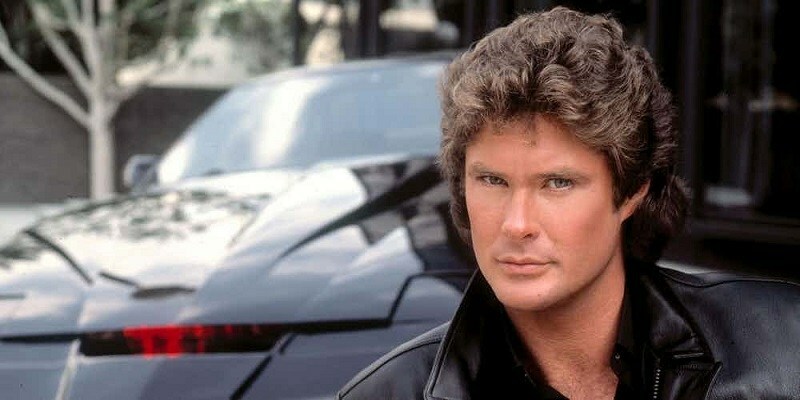 You can rent a KITT replica to drive around LA!